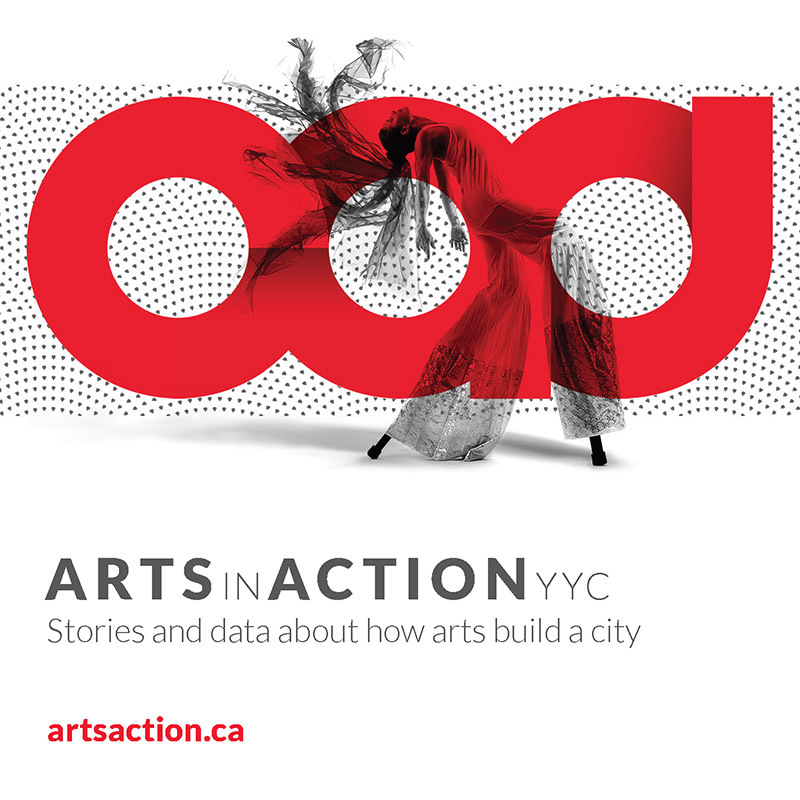 Vision: A creative, connected Calgary through the arts. Mission: Calgary Arts Development supports and strengthens the arts to benefit all Calgarians. As the city’s designated arts development authority, Calgary Arts Development supports and strengthens the arts to benefit all Calgarians. We invest and allocate municipal funding for the arts provided by The City of Calgary and leverage these funds to provide additional resources to the arts sector. Our programs support hundreds of arts organizations, individual artists, artist collectives, and ad hoc groups in Calgary. Calgary Arts Development strives to increase and use our resources wisely, foster collaborative relationships, and make the arts integral to the lives of Calgarians. We are a connector, facilitator, collaborator, champion, supporter, amplifier, investor, catalyst, and opportunity-maker.